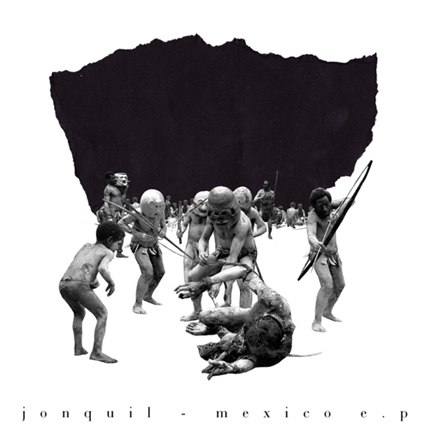 Oxford, UK band Jonquil recently sent us their new EP Mexico which is really a maxi single. It features their track "Mexico", plus three remixes from the likes of Chad Valley (who is in the band), Fort Romeau & Rush Midnight. Digging the track and all the remixes which all have a different flavor. I'm sure you'll find one that appeals to you. The track is from their latest album 'Point of Go' that was released earlier this year. Digging the lead singers voice and their melodies. You can sample/buy the record on iTunes or Amazon. Check out the EP/Remixes which are all free for the taking below as well as their video for an earlier single "Run". If you live in Europe they are gonna be starting a little European tour starting in a couple of days. Check out the dates below.